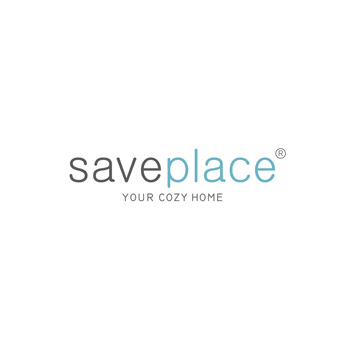 Back in 2013 Saveplace decided to realize its dream: make everyone experience the comfort of a hammock. With this idea in mind, the Brand designed a collection of hammocks for cats, tiny dogs and other pets - also perfect to store everything you want. Every hammock can be fixed to the legs of the pieces of furniture in your house, making these little hammocks a perfect space-saving solution.